September brings a fresh new term for the children, a seasonal shift in nature, and for me it also heralds the start of the knitting season 'proper'. As a blogger, it's also exciting to be planning the next set of projects and things I'd like to write about over the coming months, and your response to the recent Makers' Postcards series has encouraged me to dust off an idea I've been toying with for some time - in fact an inaugural post was published before the summer. As I mentioned at the time, I'm fortunate to talk to lots of people (at various events, and from behind my computer) who work within the fibre-arts industry, and many of them have fascinating careers or are working on interesting projects that I think you'd enjoy reading about. As well as designers and yarn producers, I'm planning to seek out some of the more unusual careers related to the fibre-arts and to introduce you to the people we (as 'punters') may not usually get to see. 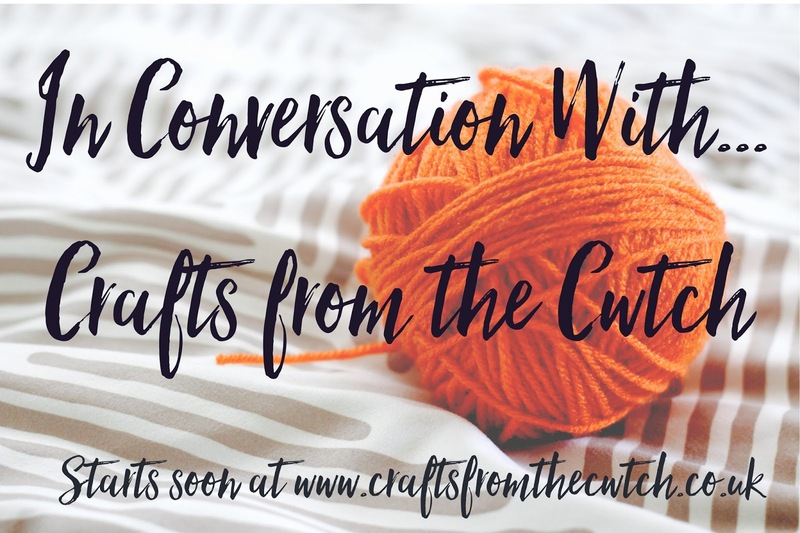 I have some great guests lined up already but if you have an interesting or slightly unusual career which is related to the fibre industry, or if you know someone who does, please feel free to get in touch. (I'm aiming to publish a couple of these posts per month, but would like to have the guests and interviews scheduled by mid-October.) Thanks!